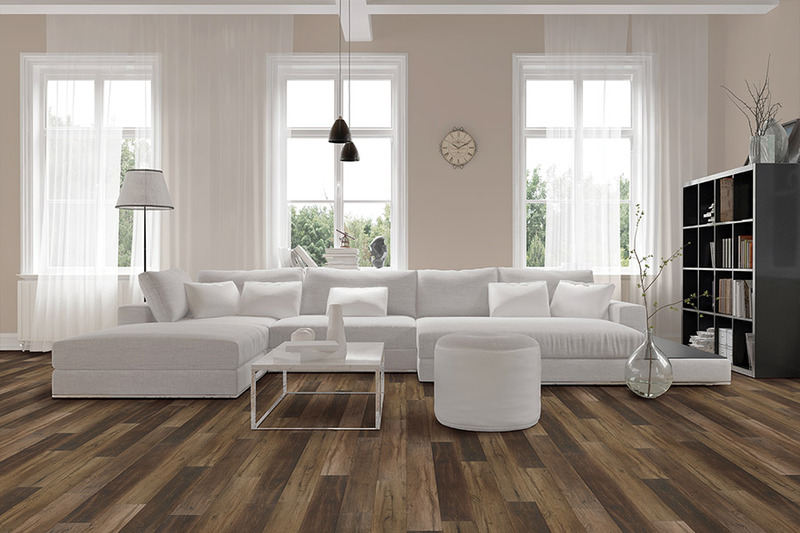 When you’re in the market for a brand new floor covering, you can be sure that waterproof flooring will eventually be suggested. You may wonder why you would even need it, especially if you’re not in an area prone to flooding. The fact is, every home can benefit from this material, as it offers a peace of mind in a variety of situations. 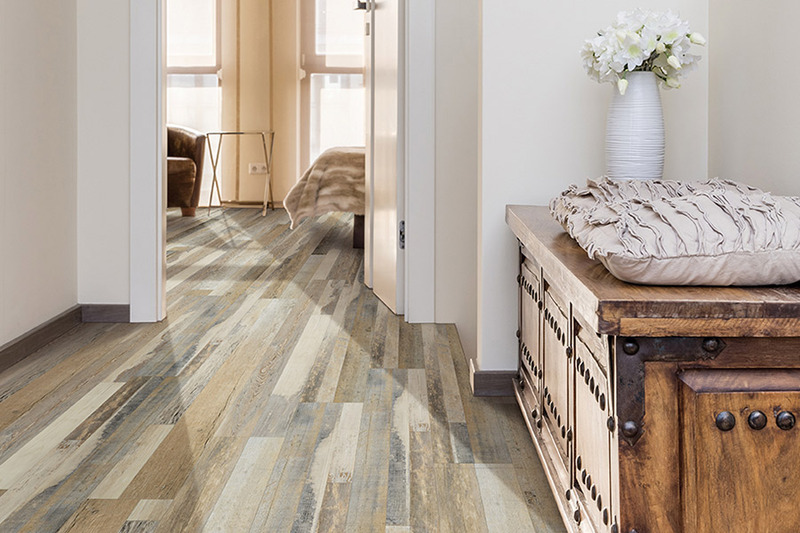 Better still, you have lots of materials to choose from when it comes to waterproof options, so you’re “stuck” with one kind of flooring. Bixby Plaza Carpets and Flooring offers more than 45 years of flooring experience and is more than happy to help you find exactly what you’re looking for in a new floor covering. We are dedicated to 100% customer satisfaction with a desire to meet your schedule as well as your needs. With a showroom in Los Alamitos, CA, and one in Huntington Beach, CA, we serve the areas of Los Alamitos, Seal Beach, Cypress, Long Beach, Huntington Beach, Newport Beach, and surrounding areas. Serving you will be our pleasure as well. 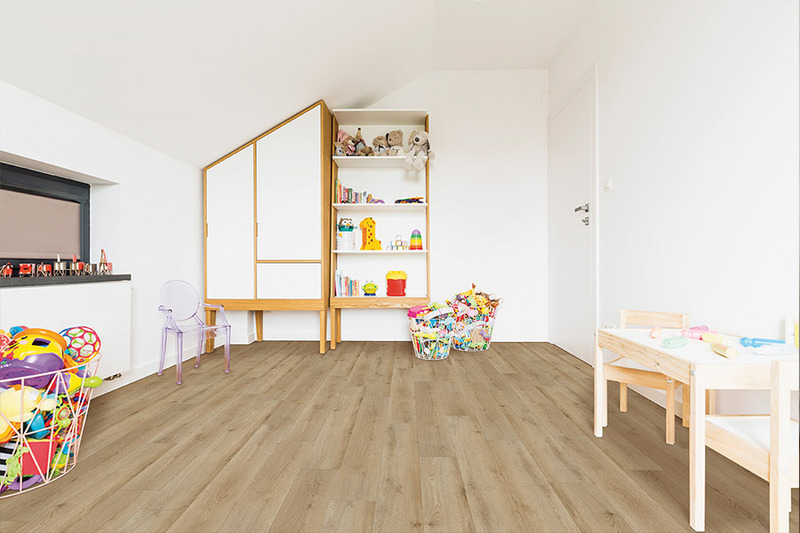 As you shop for waterproof flooring, you’re likely to hear the term, “WPC”. This stands simply for “wood plastic composite”, and although wood is mentioned in the name, no real wood pieces are used in its manufacture. It helps to create a watertight core that protects you against spills, large or small. The difference between waterproof flooring and water-resistant flooring is actually the amount of time you have to act after a spill. Water resistant flooring will hold off damage for up to 24 hours, but this product places a complete barrier against water damage. 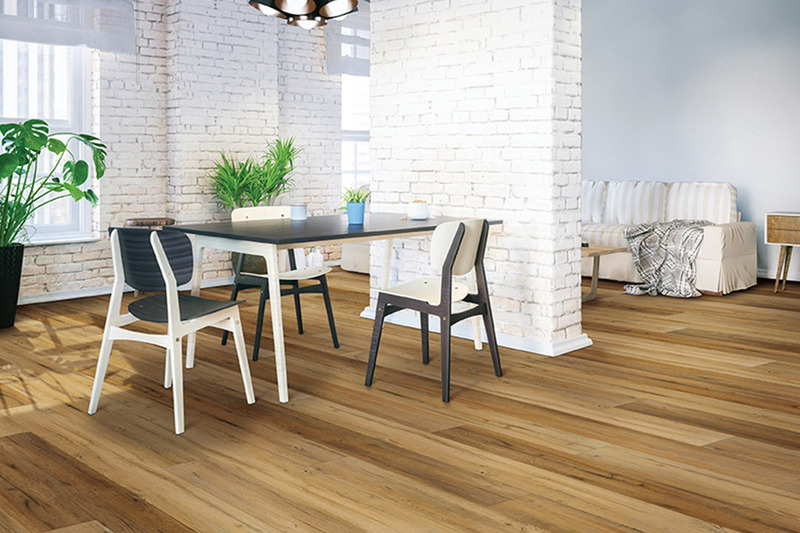 Some products, such as luxury vinyl flooring, can easily withstand flood like conditions, even to the point of being reinstalled once dried out completely. Installation of these products is quick and easy for the professional installation team. Novice installation is advised with some materials, such as ceramic and porcelain tile and some stone materials. Mistakes with these floor coverings can be expensive to fix or replace, or can leave you with a warranty that the manufacturer will not honor. 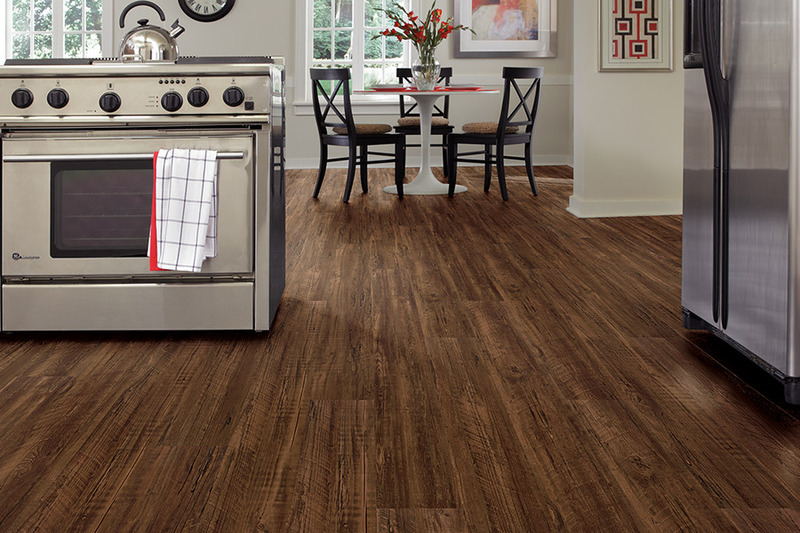 Be sure to ask your flooring specialist about more installation details. 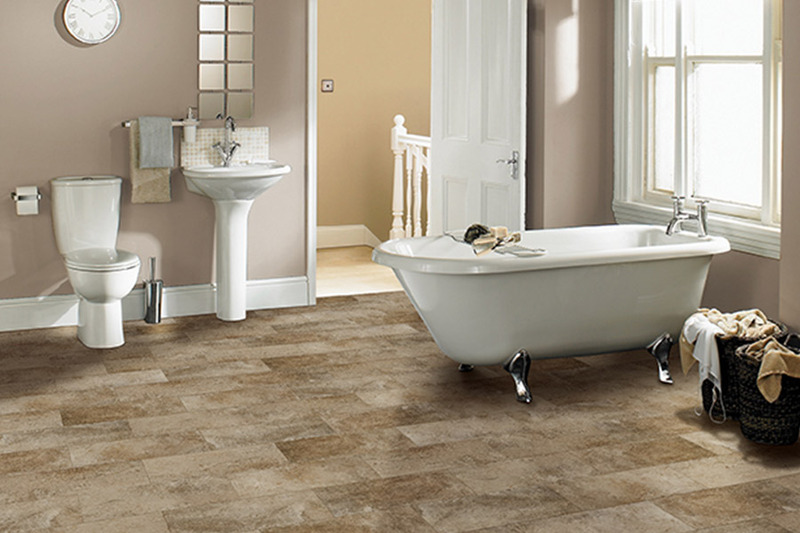 You’ll be able to keep your waterproof flooring clean and well maintained with little effort. Since most messes can easily be cleaned up without the need for added chemicals, a simple broom and mop go a long way with this material.